Exciting News on Music & More! 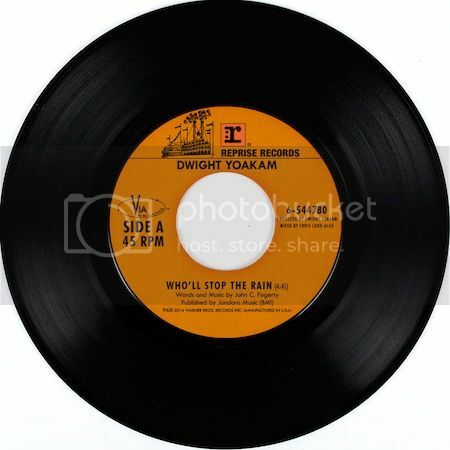 Dwight just released a cover of the Creedence Clearwater Revival classic song "Who'll Stop The Rain," and it's available today via iTunes! This track will be featured on Dwight's new album coming out later this year. Yoakam will also make his first appearance tonight, July 14th, starring in multiple episodes of CBS' summer smash Under the Dome. He plays barbershop owner Lyle Chumley, and in tonight's episode he will sing an a cappella verse from his new single. Get ready for the show by purchasing "Who'll Stop The Rain" here! Next Post Enter To Win Ultimate Prize Pack!